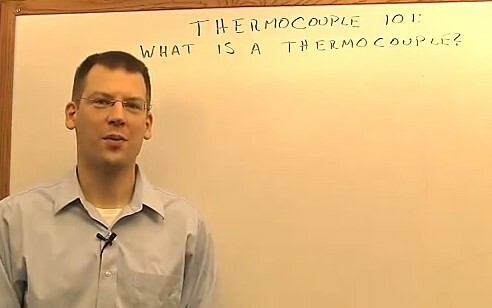 Thermocouples are very simple and durable temperature sensors. They are comprised of two different materials joined at one end and separated at the other end. Thermocouples come with different pairings of materials allowing for a very wide range of applications. The different compositions are standardized into thermocouple types. 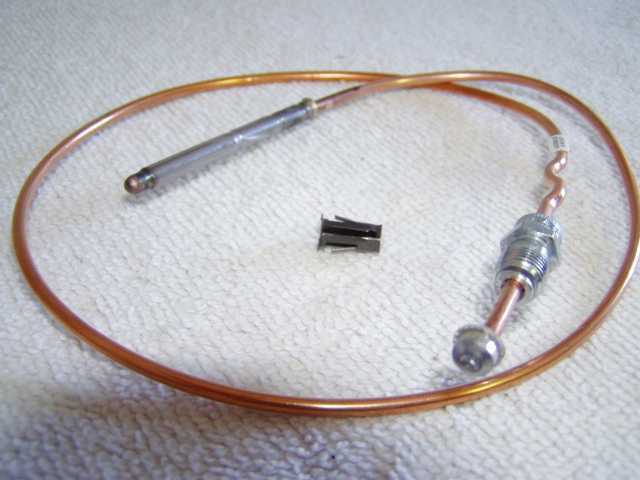 Thermocouples are a widely used type of temperature sensor for measurement and control and can also be used to convert a temperature gradient into electricity. 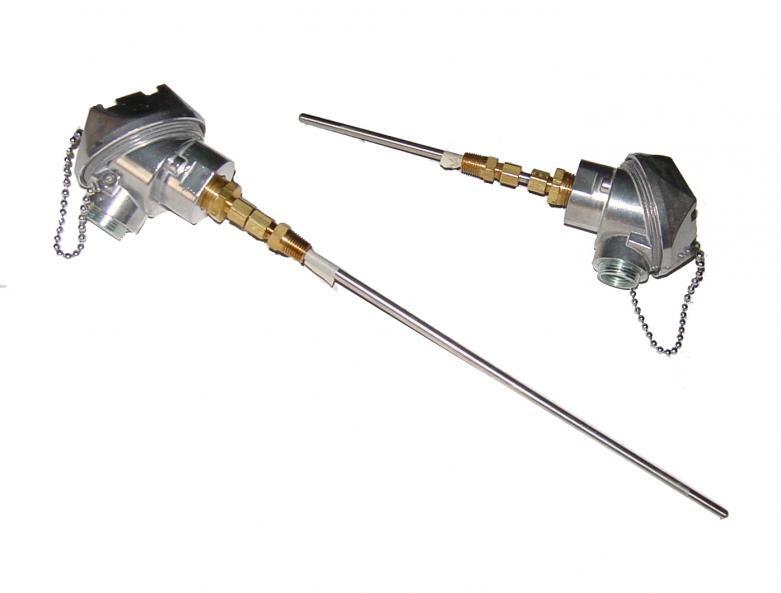 Commercial thermocouples are inexpensive, interchangeable, are supplied with standard connectors, and can measure a wide range of temperatures. 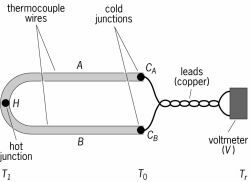 In contrast to most other methods of temperature measurement, thermocouples are self powered and require no external form of excitation (i.e. batteries or motors). The main limitation with thermocouples is accuracy; system errors of less than one degree Celsius (°C) can be difficult to achieve.